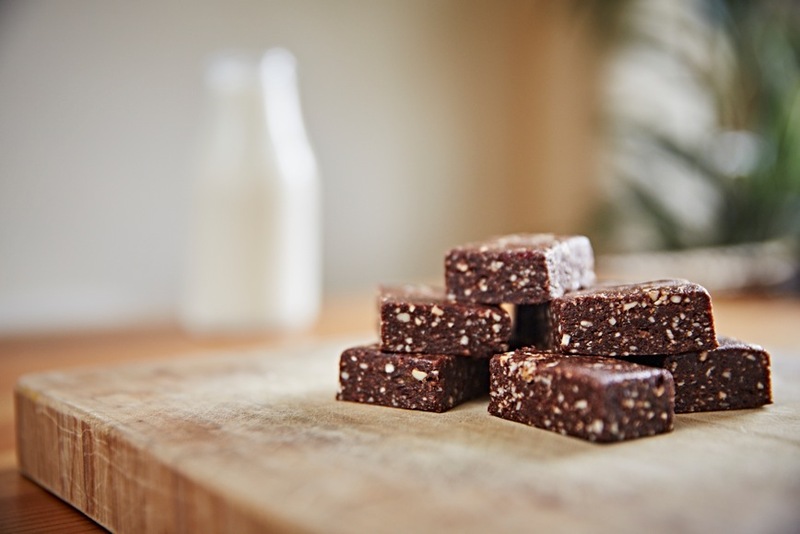 What better way to use a bag of crickets than to incorporate them into a batch of healthy chocolate brownies (yes there is such a thing)? Well with this easy, no-bake recipe you can do just that. 1. Pre-heat the oven to 180 degrees and dry roast your crickets for around ten minutes. Once they start to turn golden brown they are ready, so remove them and set aside to cool. 2. Place the cashew nuts in a food processor and pulse for 15 seconds until chopped into small pieces. 3. Add in the dates, cherries and cacao powder and blitz for twenty seconds. Add in the crickets and maple syrup and blitz until all of the ingredients form into a ball. This may take a few minutes but you will notice a sudden change in the texture and consistency of the ingredients. 4. Roll out on grease-proof paper until you have a neat rectangle and place in the freezer for twenty minutes to set. Once the mixture has set, remove and cut into squares. Store in the fridge in a sealed container.